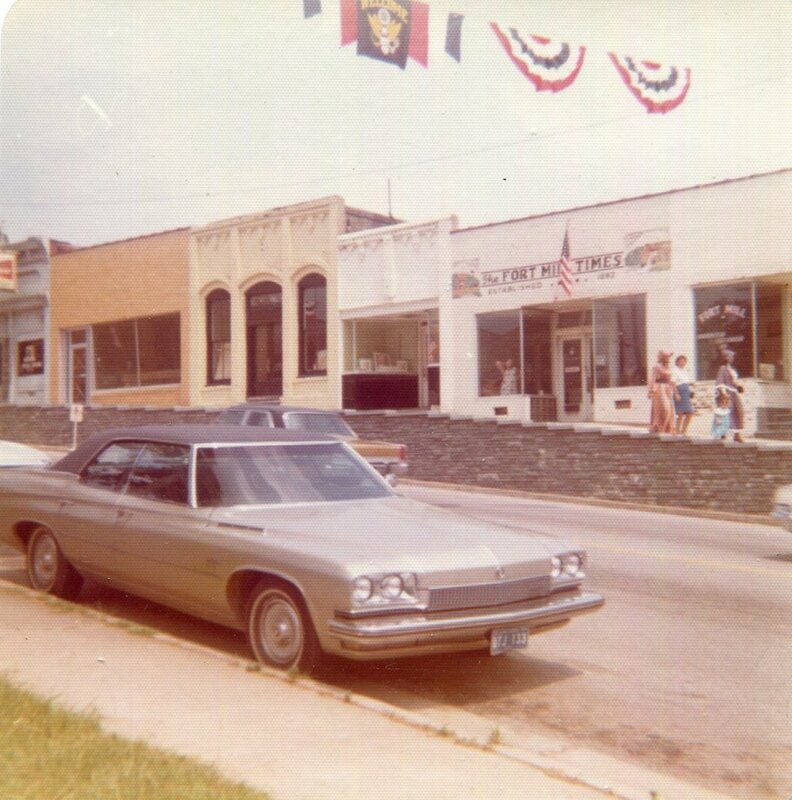 This building was the P & G Grocery Store and an auto parts store in later years. It was also part of the A.O. Jones Grocery at one point.